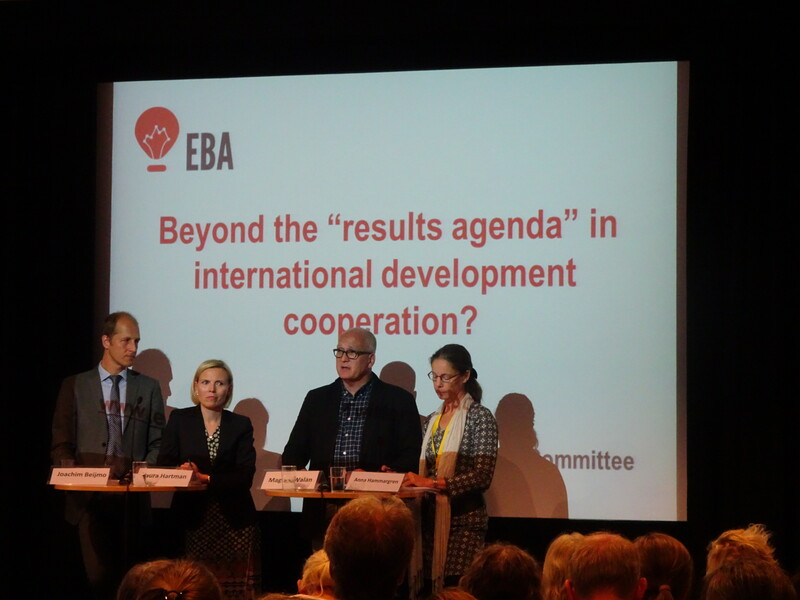 Beyond the “results agenda” in international development cooperation? 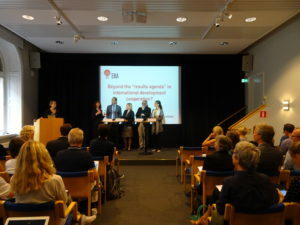 Demonstrating results has been a concern in international development cooperation ever since it was started and in recent years there has been an increased focus on achieving and reporting on “results”. 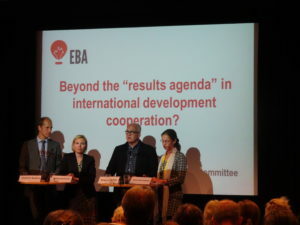 Despite the fact that everyone involved in development cooperation wants to make a difference there has been a growing criticism from practitioners about the “results agenda” based on a concern that the approaches used are not fit for purpose. 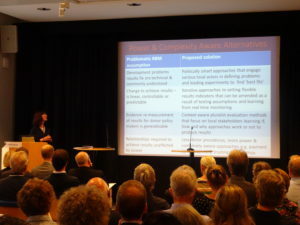 In a new EBA-report, Cathy Shutt, at the University of Sussex, scrutinizes the recent critical debate about results based management, and the main arguments and motives behind the criticism. She shows that the debate is not only a matter of obsessive measurement and reporting of meaningless numbers for political accountability, but also a matter of problematic assumptions and how we think about development, evidence and learning. In the report, Shutt also explores what could be learned from those who are not just critiquing results based management approaches but also proposing alternatives. Are these new alternatives an answer to the criticism? 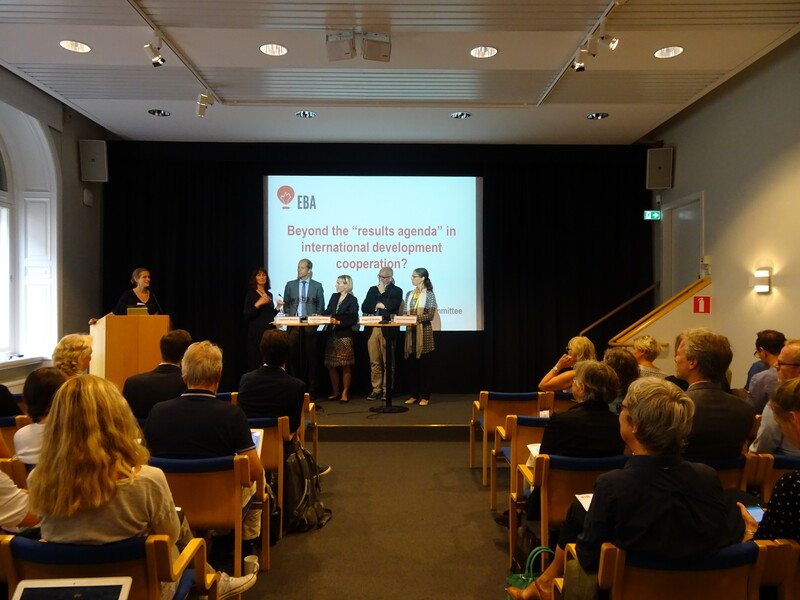 The presentation of the report will be a starting point for a discussion with representatives from Sida, civil society, and the government on the experiences of the results agenda in Sweden as well as reflections on alternative approaches and whether they are an option for Swedish development cooperation. Registration: The seminar is fully booked. You are welcome to registrate for the waiting list.